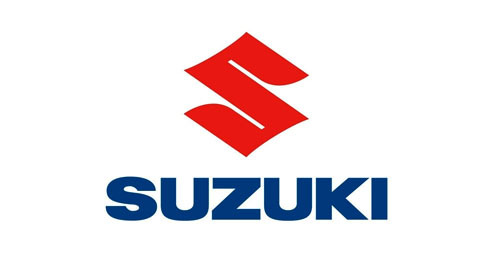 KARACHI: Pak Suzuki Motor Company (PSMC) reported on Thursday profit-after-tax of Rs979 million (earnings per share of Rs11.88) for the calendar year 2012; up by 23 percent on year-on-year basis. The growth drivers included volumetric uplift from the Punjab taxi scheme and nine percent price increase in the outgoing year. �However, we believe that huge import of used cars, discontinuation of Alto and increased cost of production as a result of EFi conversion restricted the upside in profitability,� a report of BMA Research said. The fourth quarter of 2012 failed to show any recovery as the company posted loss after tax of Rs189 million (loss per share of Rs2.41), following a weak third quarter of 2012 (loss per share of Rs2.35 per share) on the back of lower volumes. The company announced a final cash dividend of Rs2.5 per share for calendar year 2012. On the volumetric front, PSMC sold 96,228 cars in 2012 as compared to 92,342 in 2011, up by four percent year-on-year. The Punjab taxi scheme was the prime reason behind the boost in volumes. However, the third quarter of 2012 witnessed a decline of 35 percent in volumetric sales.